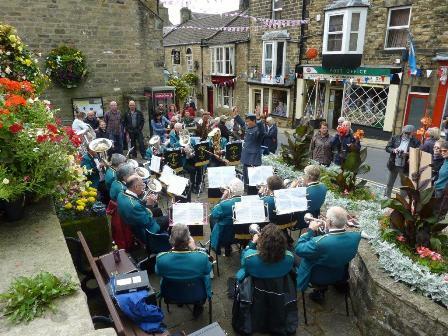 The band is made up of mostly experienced players that have played with or are still playing with Strata Brass Band, Harrogate Band, Tewit Silver and Tewit Youth, Knaresborough Silver band and Ripon City band. We welcome local and new players and we will help you with developing your brass playing and musical skills in a fun environment. The band performs at a number of community concerts and services throughout the year as well as playing for special events such as weddings and corporate events. Summerbridge and Dacre Silver Band | Powered by Mantra & WordPress.